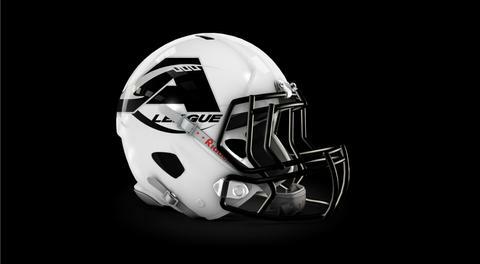 LAKELAND, FL - The Lakeland Tarpons have continued to fill the roster for the upcoming season, today the team is pleased to announce the signing of former University of South Florida running back Marcus Shaw. Shaw played his high school football at De Soto High School. Ranked as the No. 35 running back in the nation by Scout.com, he was listed as the No. 94 prospect in Florida and the 17th-ranked running back in the nation by Rivals.com. He ranked No. 79 in the nation among running backs by ESPN.com, as he ran eight times for 344 yards with touchdown runs of 72, 44, 80, 40 and 68 yards against Estero as a senior. He was named first-team all-state and first-team all-area as a junior, while he posted 2,380 yards on 210 attempts and 34 TDs. 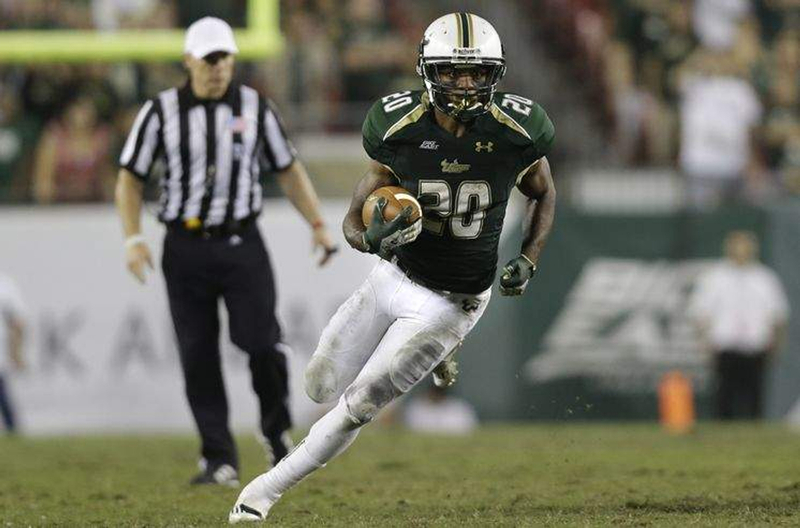 He began his college career in 2010 at USF where he played running back and special teams. He started 13 games, and appeared in a total of 38 career games for USF. He finished with 1,156 career rushing yards, from 239 carries with an average of 4.8 per carry, and 6 TDs.